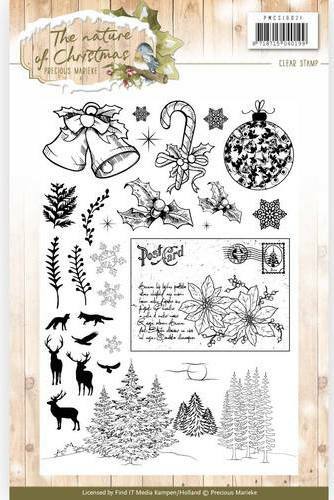 A sheet packed with lovely clear stamp images, borders and silhouettes that can be mixed and matched or used separately. Ink and colour according to your taste. Clean with water and dish soap or use a wet wipe.